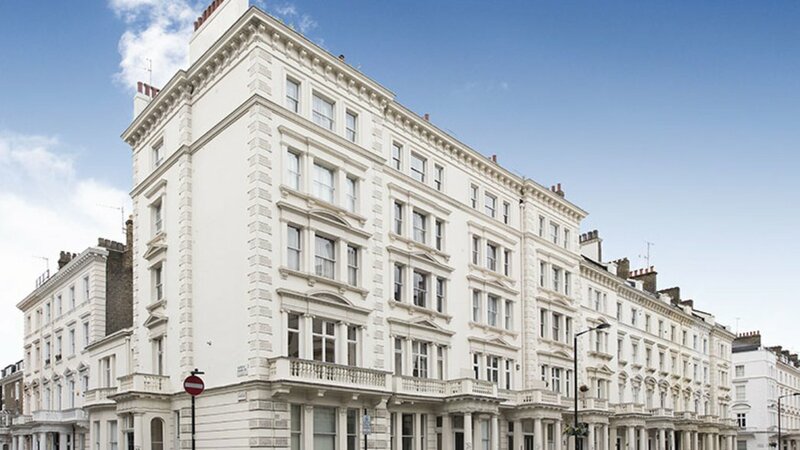 Situated on the second floor of this white stucco fronted building on Warwick Square, this two bedroom property would make an ideal investment. In need of refurbishment throughout, this apartment enjoys very high ceilings and lots of natural light. 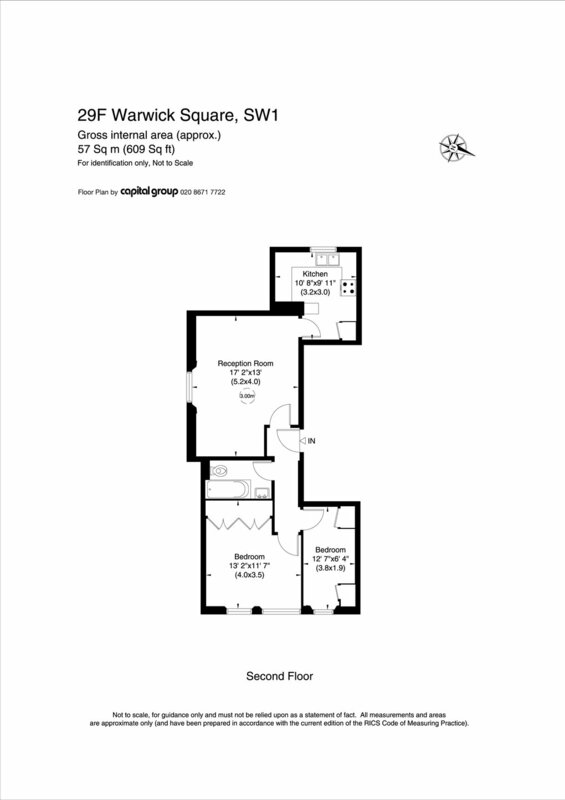 The property is currently comprised of a small entrance hall, a generously sized master bedroom with an abundance of natural light, a bathroom, further bedroom, kitchen views of Warwick Square. 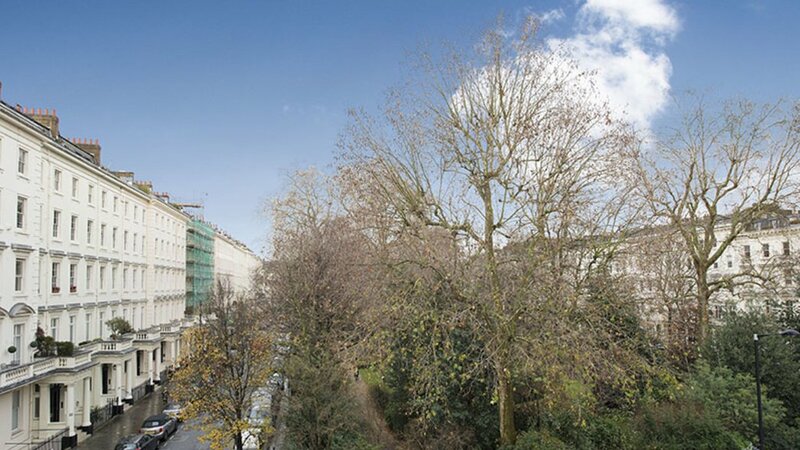 Warwick Square is one one of Pimlico's most desirable garden squares and is moments away from Victoria Station.